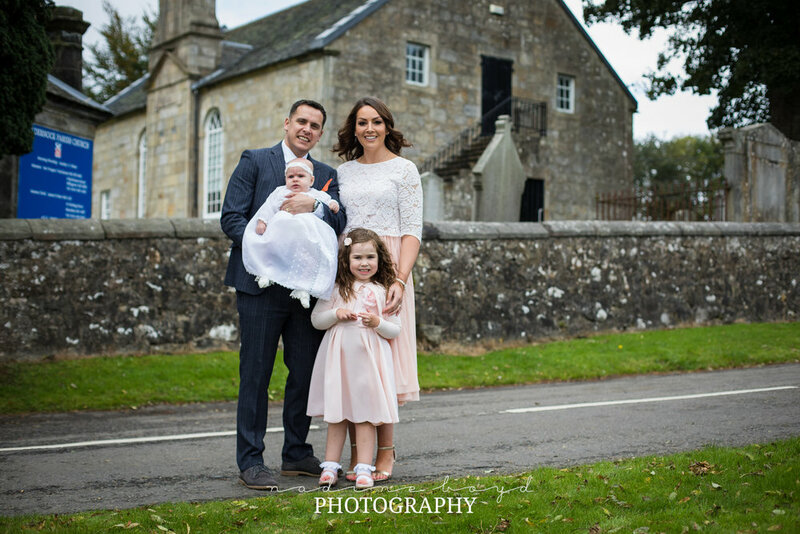 It was a gorgeous day for this sweet little girl’s christening, held in the church her parents had got married in. With her proud big sister and her parents, it was a very special day. I was asked to take photos of the christening and then family photos in the church afterwards. We headed outside to take advantage of the lovely sunny day, and took pictures in front of the church, including a family photo on the bench they sat on on their wedding day for photos. I love when a photo can take you back to a moment that is dear in your memory. It is the perfect way to see how life has grown and moved on. It really is the wonderful thing about photography and it’s why I feel so passionately about capturing these special family moments, so that you and your children can treasure them always, no matter how long ago they were. 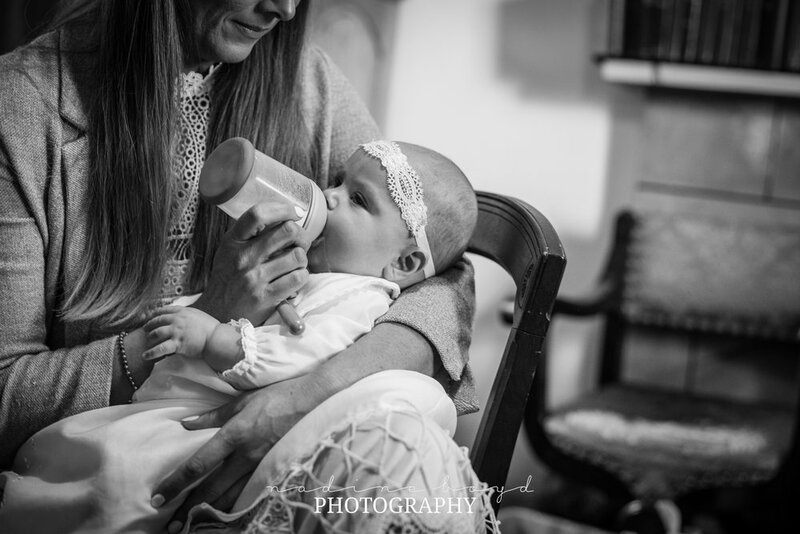 If you would like to book Nadine Boyd Photography for your christening or dedication, please do get in touch.